Great news for Mac users – macOS Mojave Public Beta 2 is now available for download absolutely free. Here’s how you can update right away. 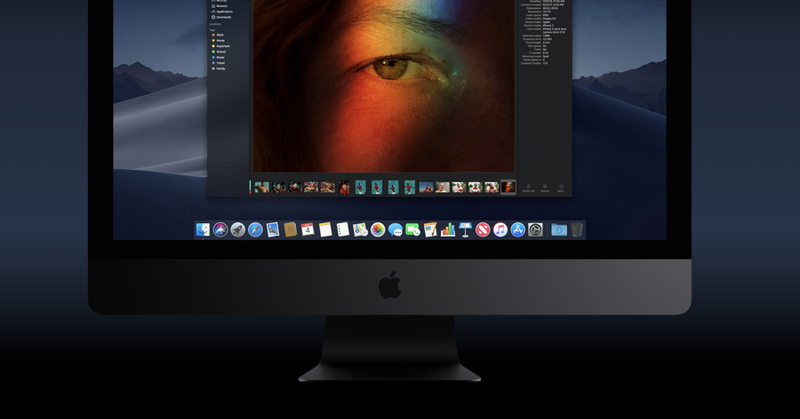 Today, Apple has seeded the second public beta of macOS Mojave, the company’s upcoming next-gen desktop operating system for the Mac. As you can tell already, this new build is absolutely free as well, obviously. Those enrolled in the Beta Software Program can download macOS Mojave Public Beta 2 absolutely free over the air, and we’ll show you how you can get through with the process. First and foremost, save all your work to a safe location and launch System Preferences. Once launched, click on the Software Update option here. Now wait for the page to fully refresh and you’ll see the macOS Mojave Public Beta 2 available for download. Go ahead with the download process. Once the download is complete, you’ll be prompted for installation. You may even postpone the installation if you like. But the sooner you get over with it, the better. Please make sure that you are well aware of the risks involved when it comes to handling beta software. Your favorite apps might not work due to incompatibility issues and lack of updates and you might experience crashes in daily use. If you are absolutely fine with those things, only then go ahead with the download, otherwise give it a skip altogether.